From Hublot to Rolex, from yatch racing to casual to business-wear, shop the 10 latest & best watches for men for Fall 2015/ Winter 2016. 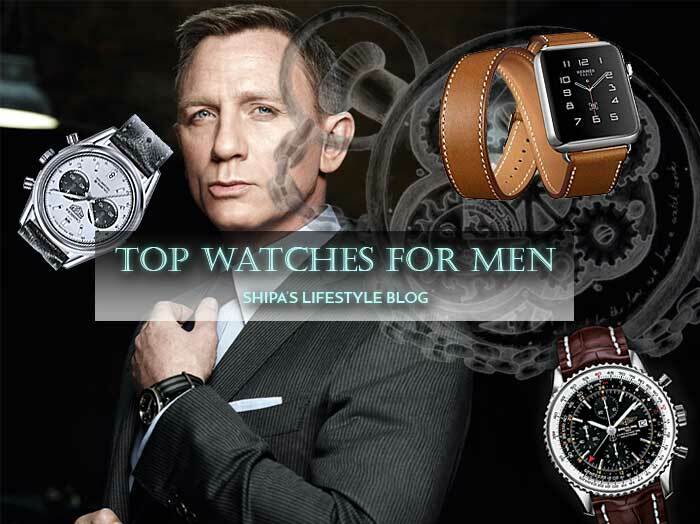 Here are the top brands for men’s watches!! Which is your watch? 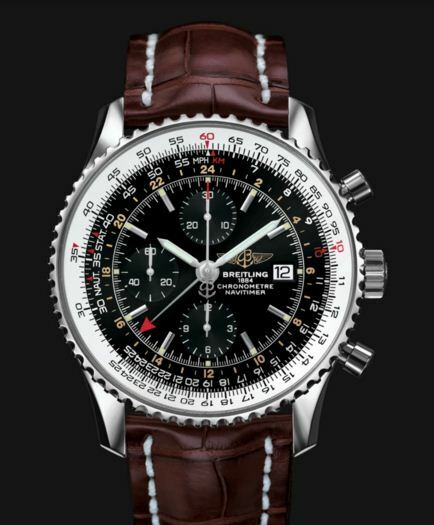 The Navitimer World travel watch features dual time­zone system. 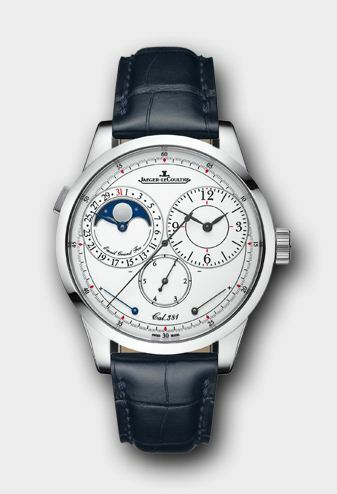 It has an additional hand, red-tipped, that displays the time on a 24-hour scale in another part of the world. The engraving on the caseback also features timezones of the world’s major cities. This watch uses ceramic for its extreme hardness and durability. Unlike metal, ceramic doesn’t scratch or fade, thus looking ageless and won’t show signs of ‘ageing’. The case is made of satin-finished 18K King gold. Yet another watch that makes use of micromechanics, the Duomètre Quantième Lunaire uses what’s called the ‘Dual-Wing’ concept. It has two power reserves that work independently – one for precise time measurement and the other is devoted to the functional displays. 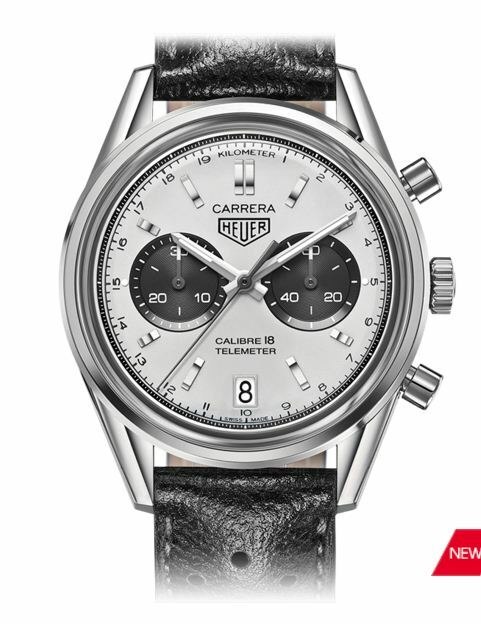 We have to include this if we talk about the best watches for men. 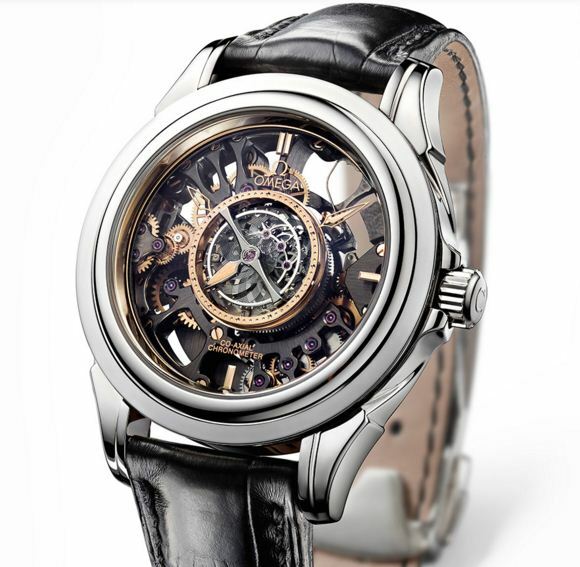 De Ville Central Tourbillon features tourbillon technology. It strives to revolutionize mechanical watch performance by using exclusive Co-Axial calibres 2635, 2636 and 2637. 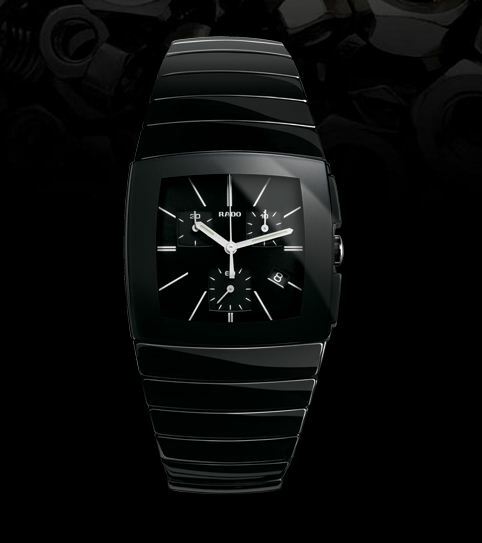 Rado Sintra Quartz Chronograph – seize the moment. This quartz chronograph edition is all about measuring time accurately. It keeps the time accurate to one tenth of a second. 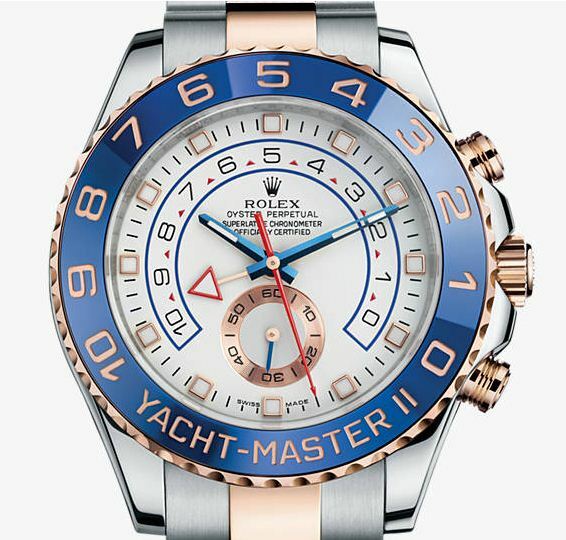 This chronograph is created specifically for yacht racing. It has a countdown feature with mechanical memory that can be programmed from 10 minutes to one. The watch features the patented rotatable Ring Command bezel that interacts with the watch’s movement.The watch is designed for legibility even in the bad weather conditions. 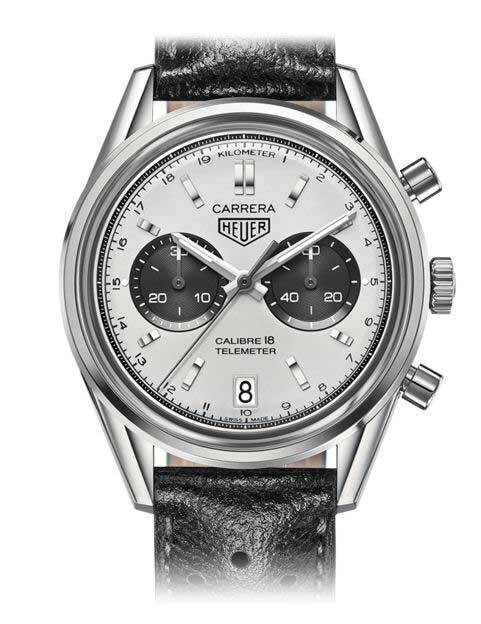 This watch features two additional time display counters – small seconds at 3 and chronograph minutes at 9. There is also a date window at 6. 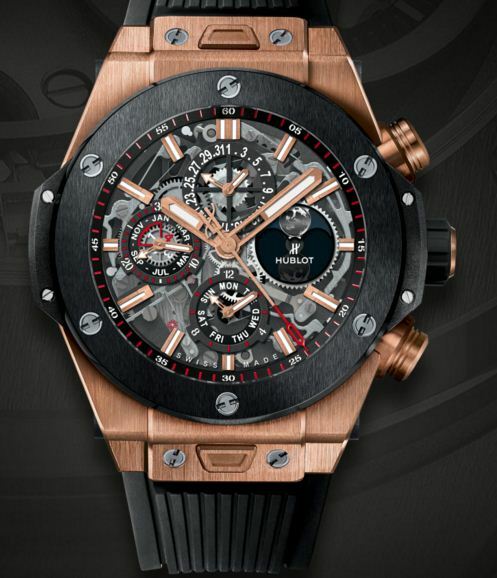 The watch has a black gold chronograph central second hand and black gold counters’ hands with white tips. 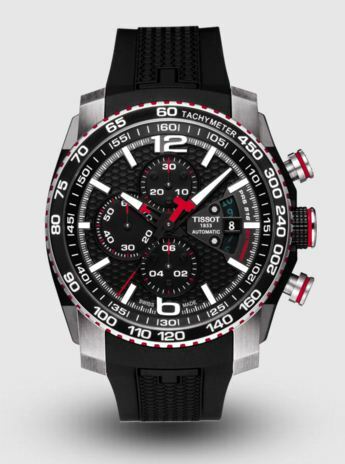 This chronograph is a modern version of the famous gentleman’s Tissot – the legendary PR 516 timepiece of 1960’s. The watch’s straight case line has been inspired by a modern car, and the details on the dial and bezel have been inspired by its sophisticated dashboard. The watch features self-winding movement, small seconds and power reserve indicator. It has an 18K rose gold, water-resistant case. 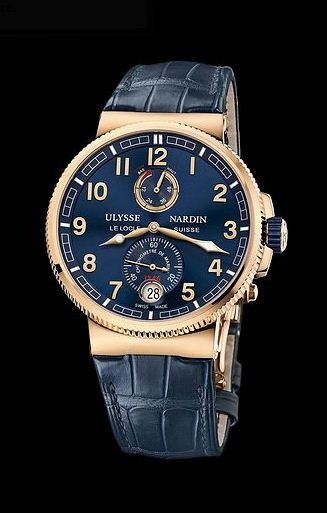 The watch has a blue dial and alligator strap. 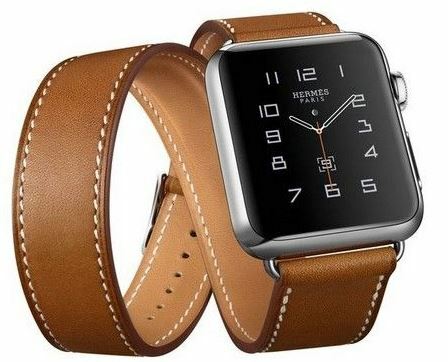 And of course, I didn’t forget the much-talked-about Apple watch with the classic Hermès strap. The smartwatch let you send and receive notifications and track your daily activity. It also has a voice control for music. The signature leather is laser-cut under the watch so the heart-rate sensor stays in contact with the skin. The extra long strap wraps twice around the wrist and comes in four colors.